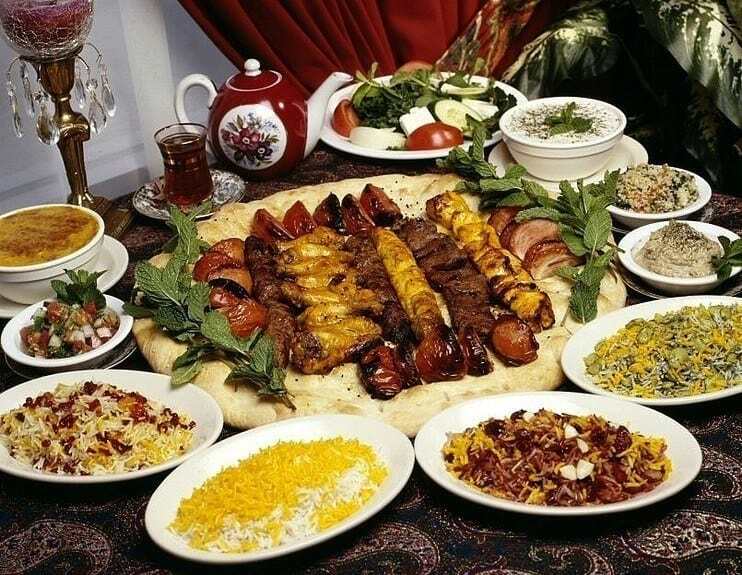 No doubt you’ve heard a lot about Iran in the media. 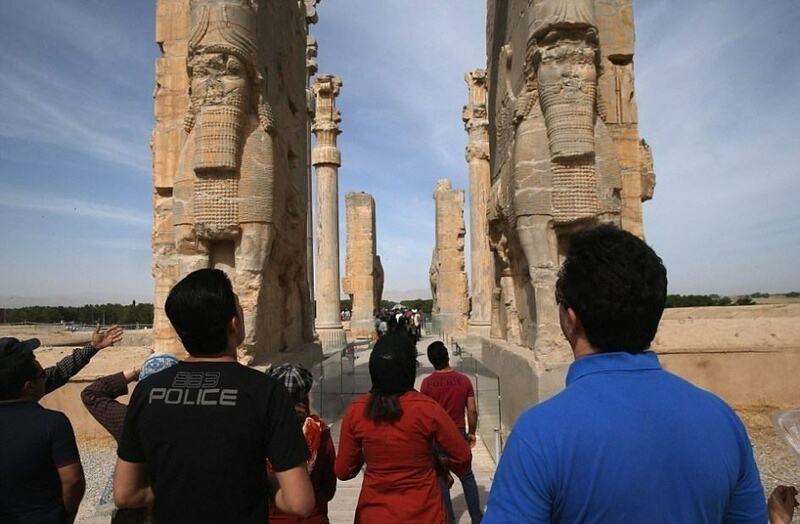 And it’s true, Iran is a truly evil and terrifying place. Here we present 19 reasons you should never, ever, visit this godforsaken land. #1. The capital city is basically a ruin. Tehran’s skyline is truly mediocre. #2. Everyone lives in a mud shack. The Tabatabaei house in Kashan is a pretty miserable place to while away your days. #3. The villages are pretty much what you’d find anywhere else. 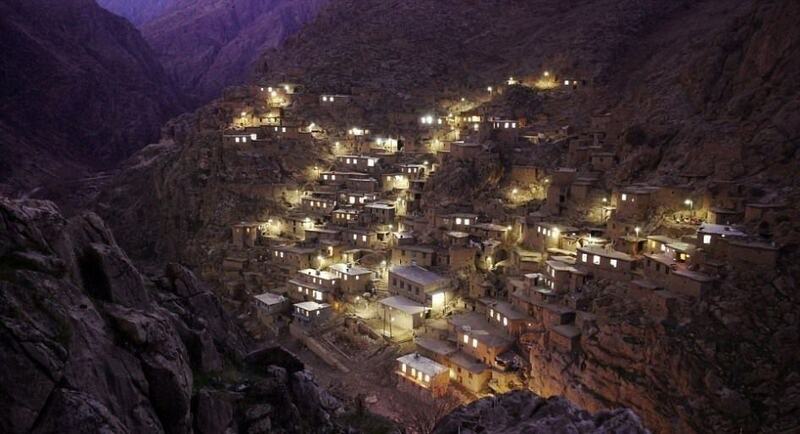 If Palangan village, on the border with Iraq, looks mildly impressive, it’s just because of the lighting. Nothing to do with the near-vertical positioning of the houses. #4. The architecture is plain and lackluster. 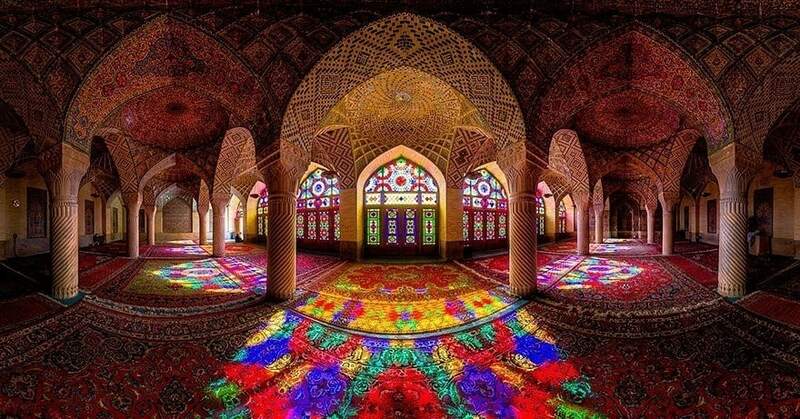 Why would anyone want to visit the Nasir al-Mulk Mosque in Shiraz? Oh Shiraz, is this the best you can do? #6. The women are oppressed and downtrodden. She looks like she needs someone to liberate her. #7. Iranians are a grumpy, pool-party-hating bunch. I would hate to be hanging out with this boring group. #8. The food is unpalatable and bland. I wouldn’t touch that stuff with a barge pole. #9. There is no ancient history to this place. Big deal. 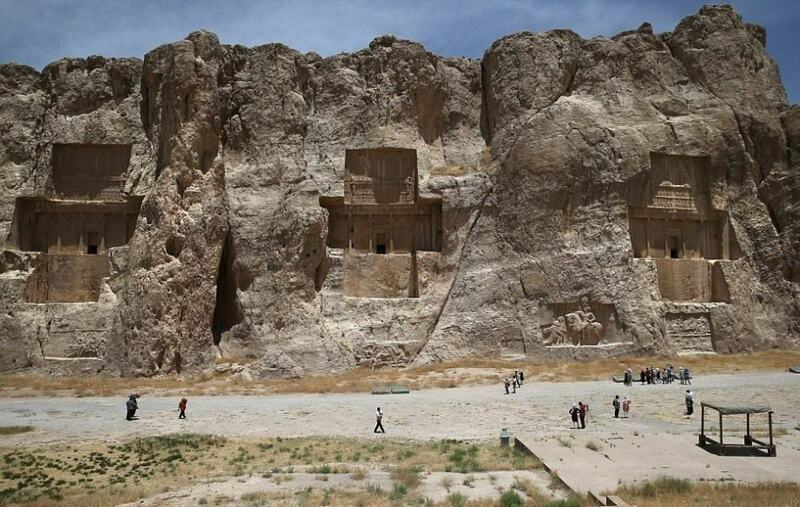 Every country has at least one 6th century BC Achaemenid Empire burial site. #10. A traveller interested in history and culture would be totally bored here. 2,500-year-old sculptures? Pff. My local museum is way better. #11. 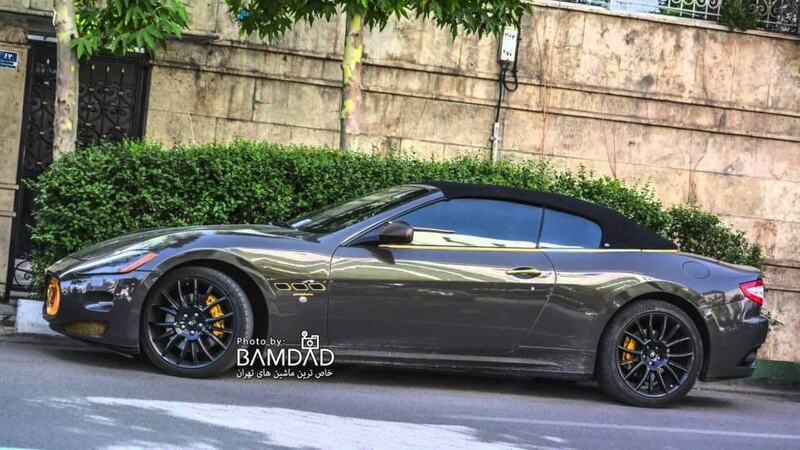 Iranians are a bunch of philistines. 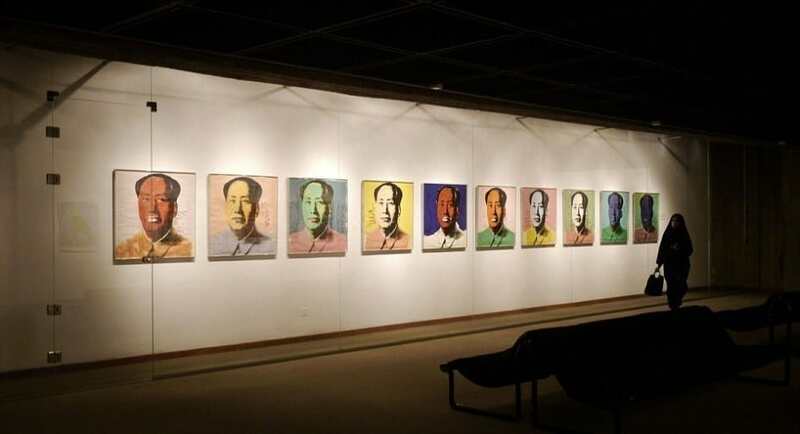 There is no Museum of Contemporary Art in Tehran, and definitely no Warhol, Pollock, Munch, Hockney or Rothko to see. None. Don’t go there. #12. 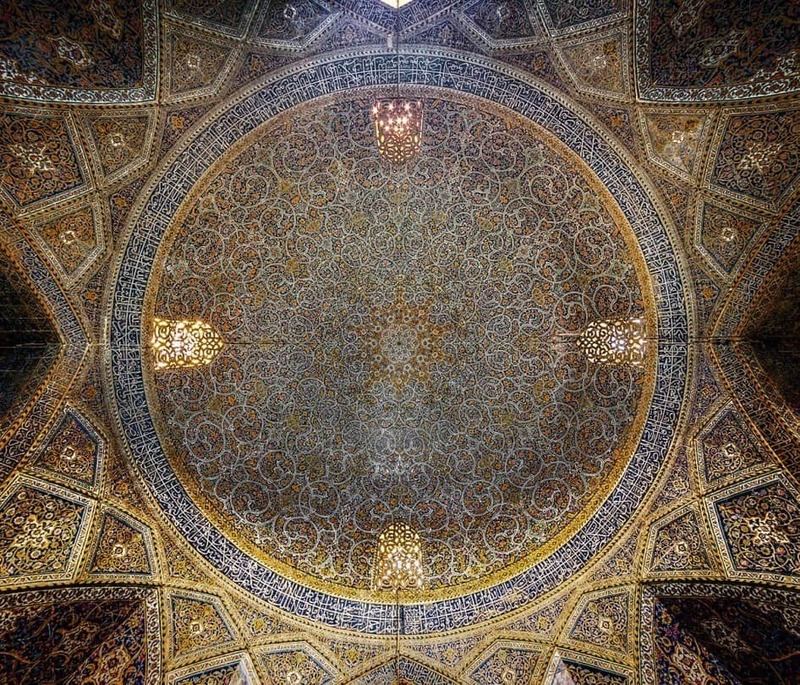 The mosques are anything but exquisite and intricate. 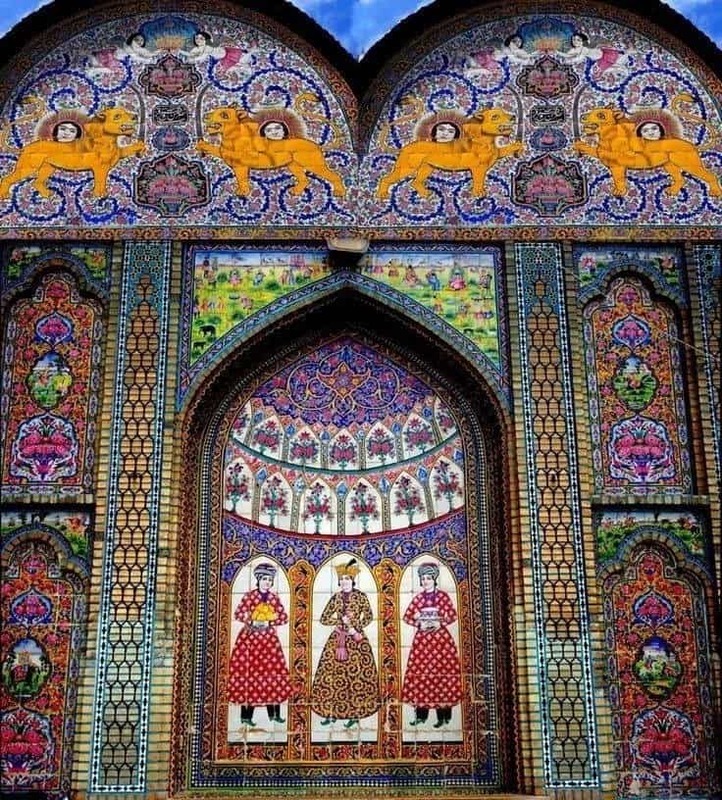 The Seyyed Mosque in Isfahan was basically designed and painted by a child. #13. Where I come from ceilings are white… WHITE, you hear me?! 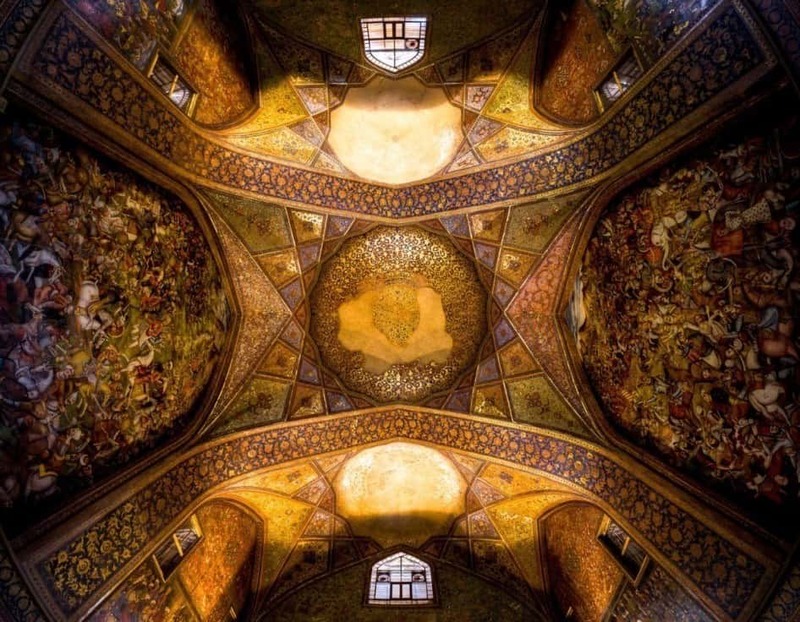 Chehel Sotoun Palace in Isfahan is SO overrated. #14. It has the most un-magical, boring countryside imaginable. 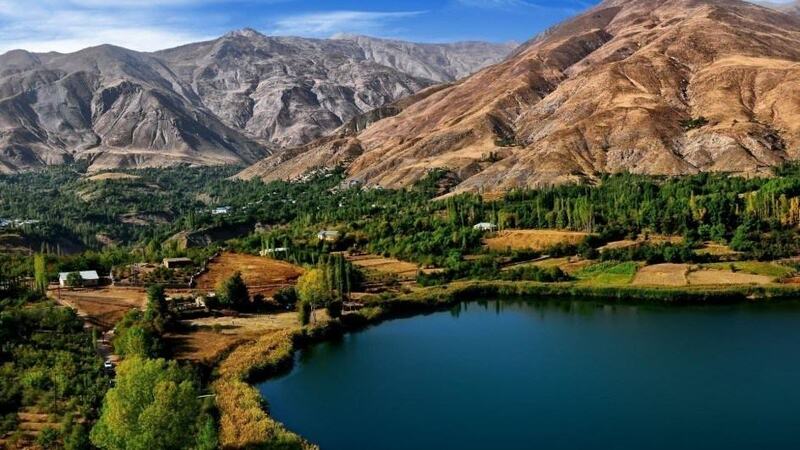 Why would anyone want to visit the mountainous Kurdistan region of Iran? #15. 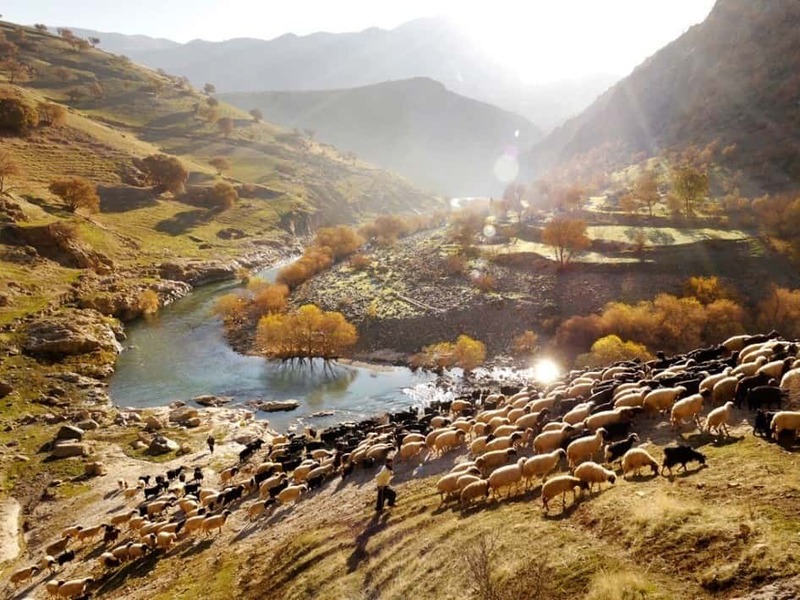 The only wildlife in Iran comprises mosquitos and cockroaches. 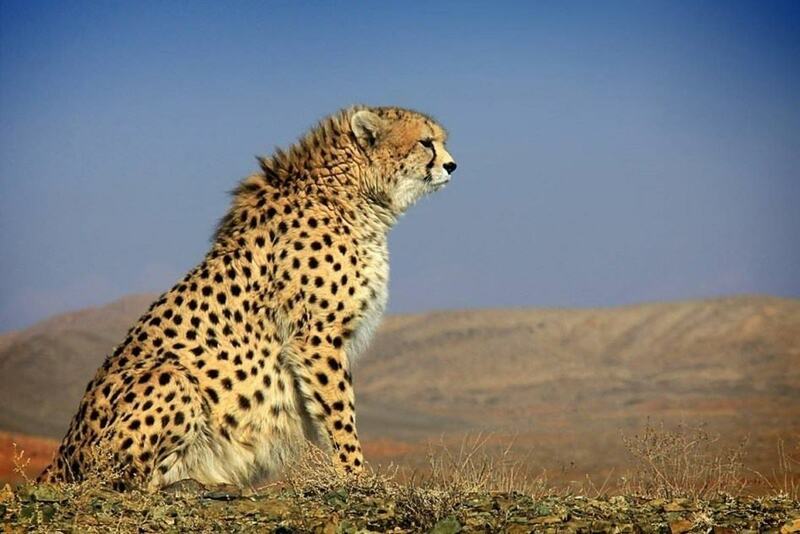 There are no Persian Cheetahs in Iran. The ‘Persian’ in the name is just a misnomer. #16. It’s basically just one big, dusty, hell-hole of a desert. The wide expanse of sand reaching out as far as the eye can see make for one, long, boring road trip. #17. People in Iran ride on camels. Cars? No. The only option is camel travel. 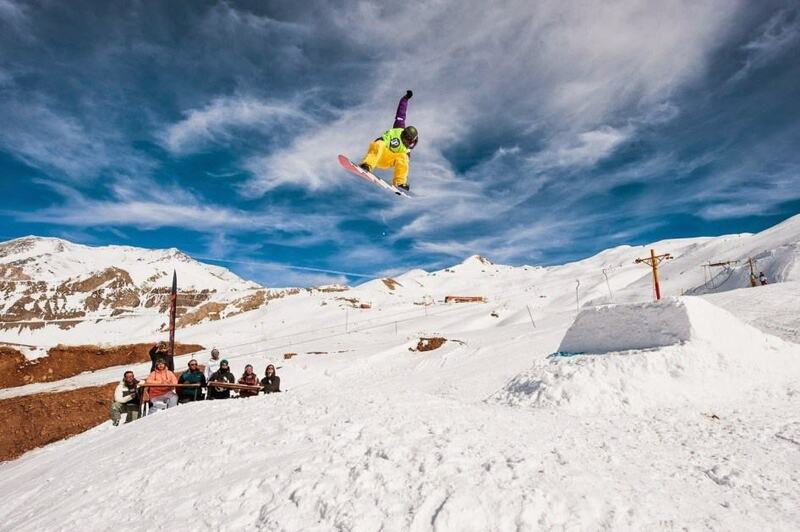 Dizin ski resort was a massive flop. The only thing you’ll find there is tumbleweed and the odd sheperd. #19. Yep, Iran is a positively depressing place. Definitely never, ever visit it.